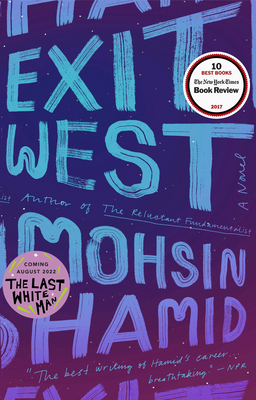 A little like Salman Rushdie's stories of outsiders and magical realism, Exit West is the story of a couple who suddenly become refugees, passing through a door in what may be Syria to a door in a house in the UK. What they experience there, and where they go next, both mirrors the real experiences of refugees today and projects what their future might be. Perhaps my favorite release of 2017, a timely tale of refugees escaping a war-torn unnamed Middle Eastern city with a twist of magical realism: Certain doors around the city transport those who enter to unspecified locations across the globe, appearing and disappearing at random, leading to myriad refugee crises in unsuspecting cities. It is also the story of a marriage in full, written simply yet beautifully.